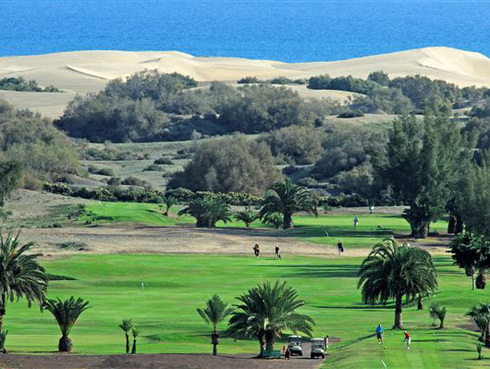 Gran Canaria is the second largest island of the Canary Islands, with a population of 838,397 and is located southeast of Tenerife and west of Fuerteventura. 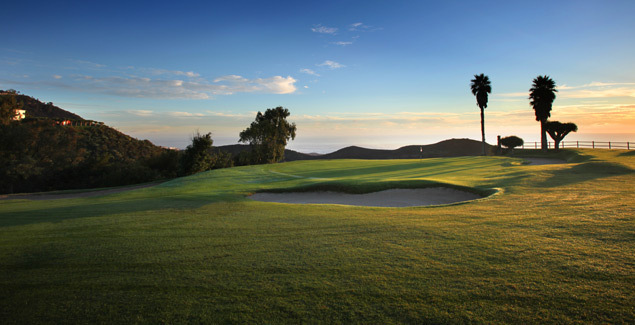 It is surrounded by the Atlantic Ocean and is located approx. 150 kilometers off the northwestern coast of Africa. 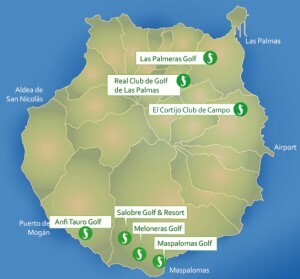 The capital city is Las Palmas which was founded in 1478. 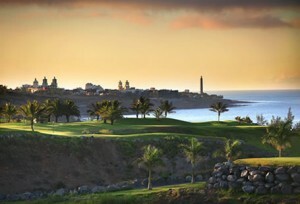 Gran Canaria is noted for its rich variety of micro climates. The average daytime temperatures ranges from 20°C in winter, to 26°C in summer. This island is called a « Miniature Continent » due to the different climates and its variation landscapes. The beaches are of white sand which contrast with the green ravines and picturesque villages. A third of the island is under protection by UNESCO. Most of the tourists visit the southern part of the island. The north tends to be cooler while the south is warmer and sunny. 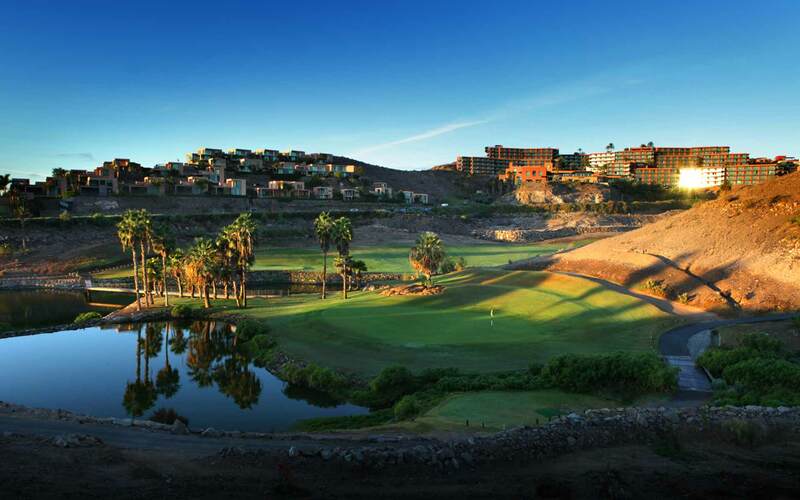 There is a great variety of activities on offer in Gran Canaria. 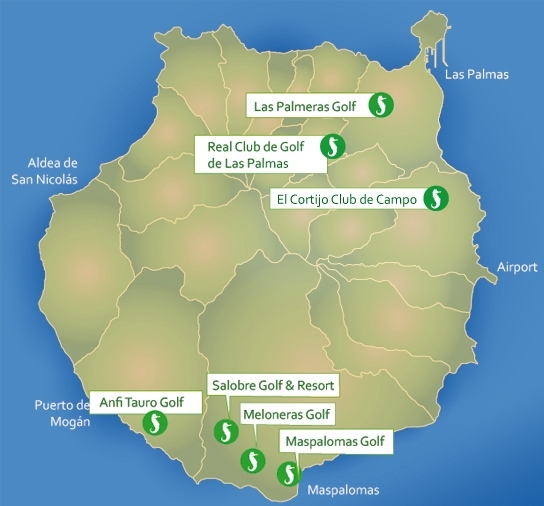 From water activities such as Swimming, Surfing, Wind surfing, diving, Deep sea fishing and yachting to land based activities such as golf, trekking and mountain biking. Visitors will also find a large range of Spa & Wellness centers. Also, whilst you are visiting Gran Canaria, take time out to visit the local towns and villages where you can enjoy the Canarian cuisine. The best way to sample the food is to choose “tapas” where the portions are small and you can select a good variety of the dishes. 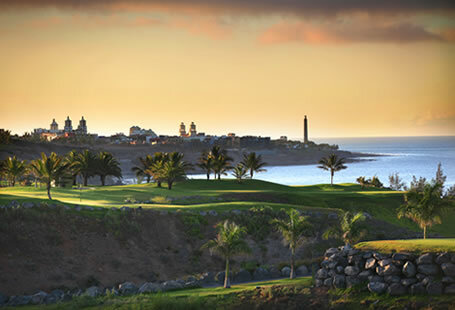 At the Salobre Golf you can enjoy the variation of playing 2 different courses the New and the Old.